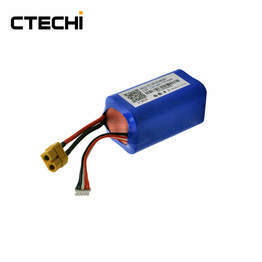 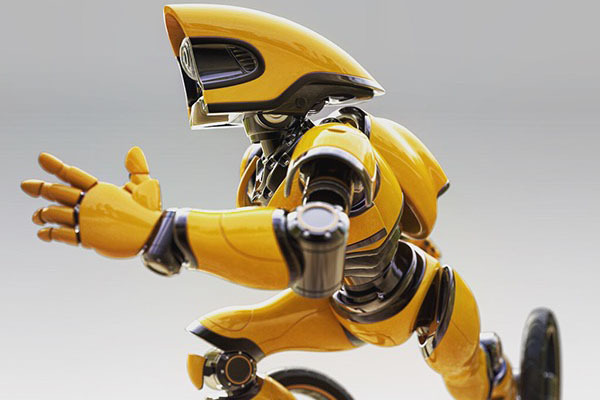 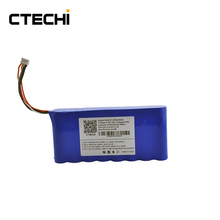 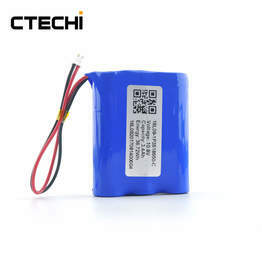 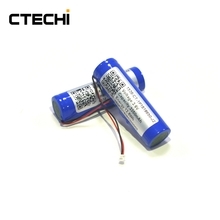 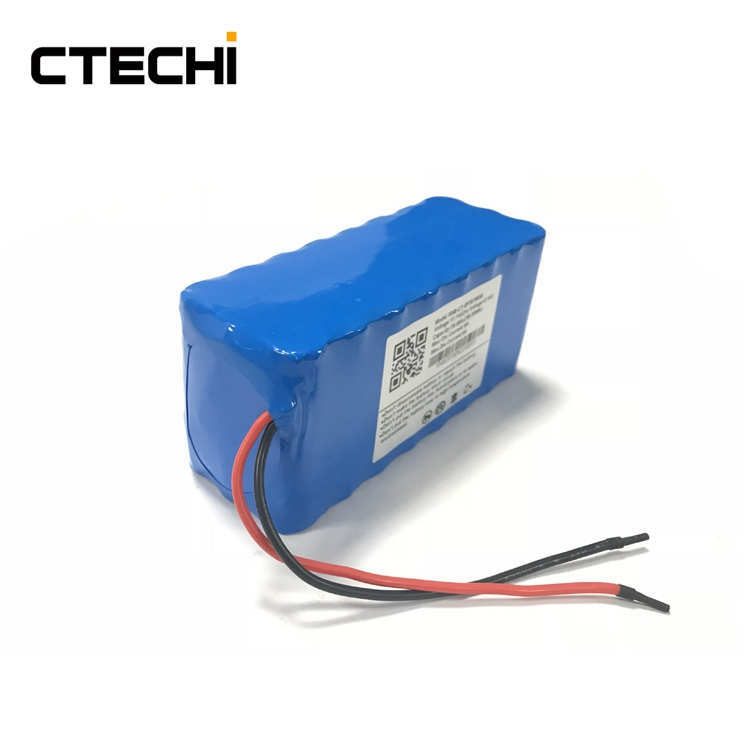 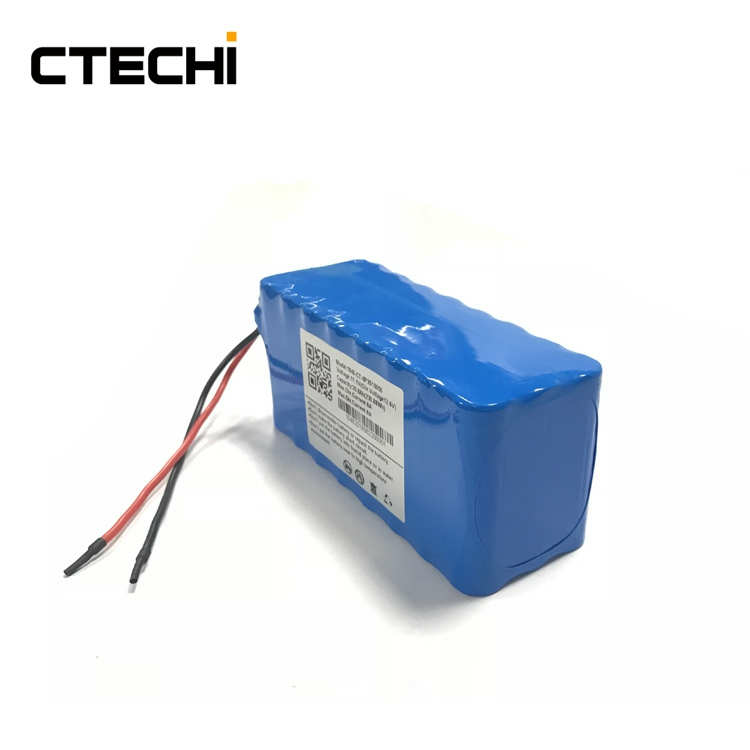 This lithium ion Battery Pack 11.1V 20Ah are mainly used in floor sweeping robot, electric car or toy for children, acuum cleaner, robots, lawn mover and so on. 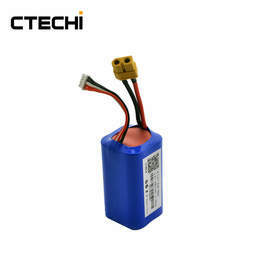 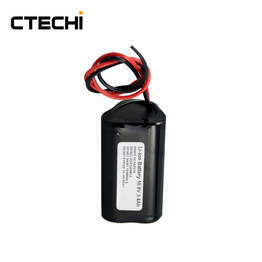 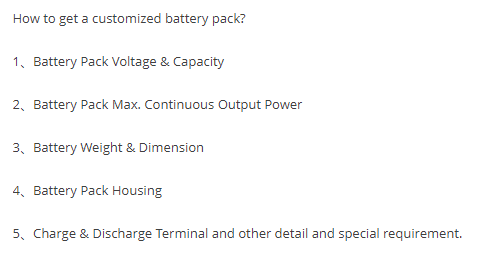 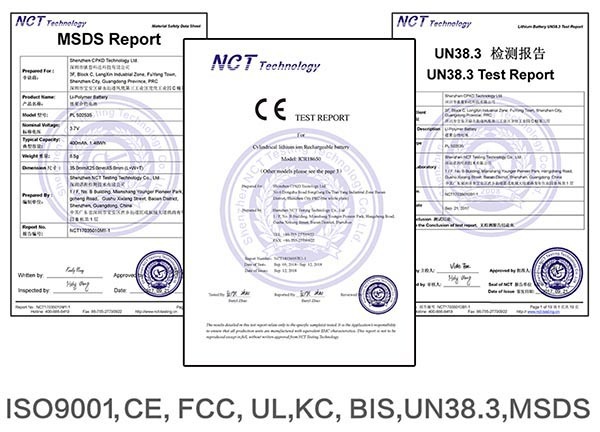 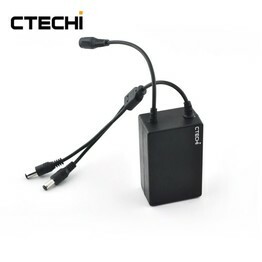 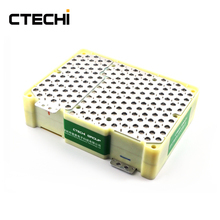 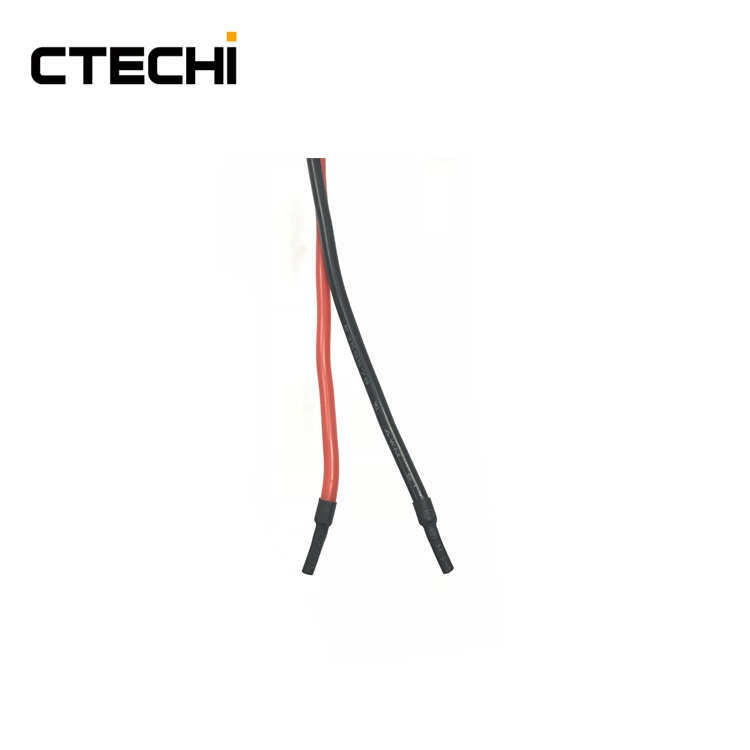 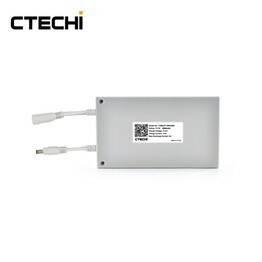 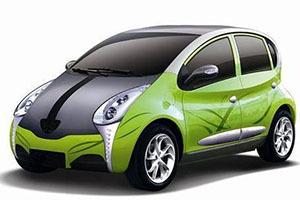 We also can provide battery pack solution for you. 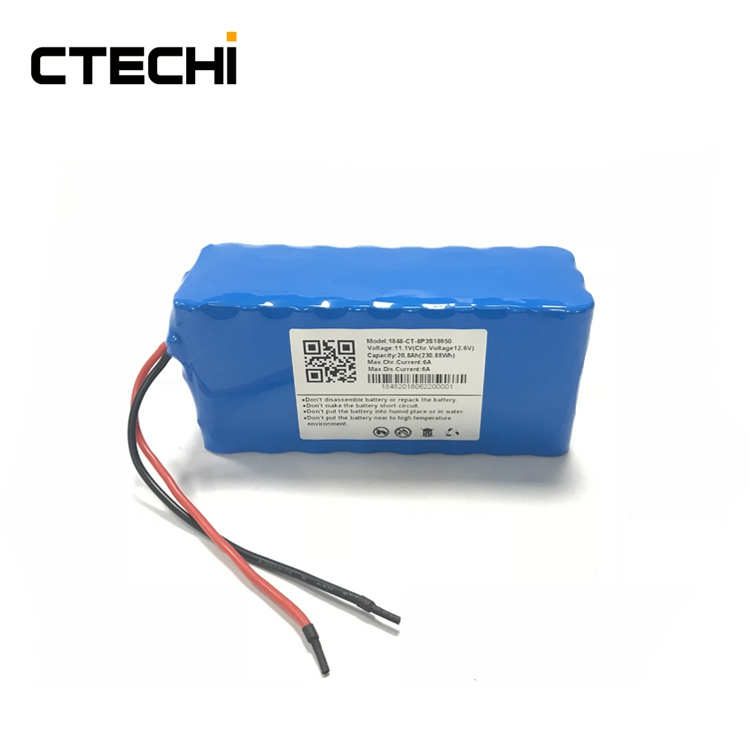 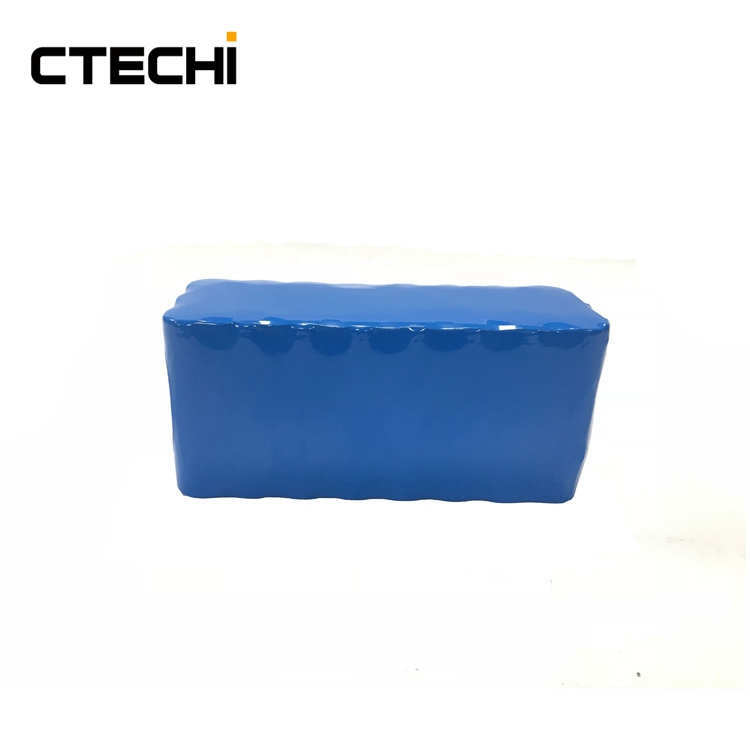 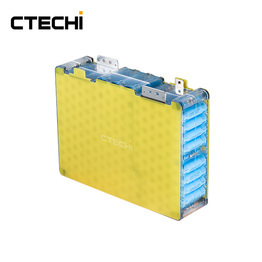 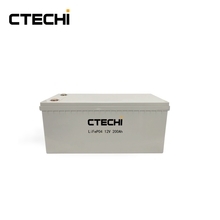 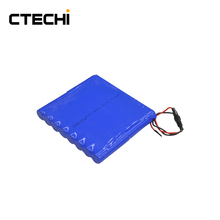 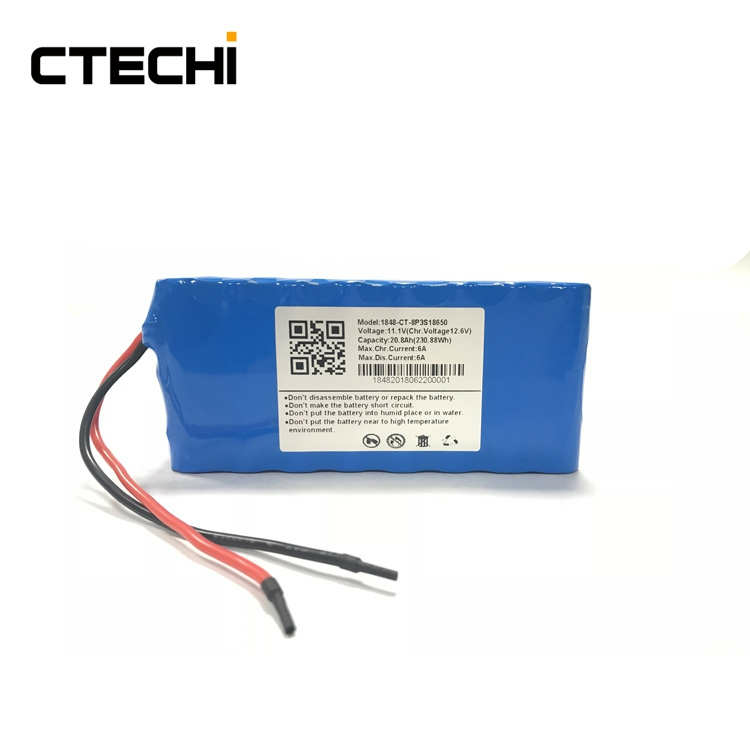 Please contact us free solution for this 11.1V 20AH lithium ion battery pack 6A customization can be available at any time.